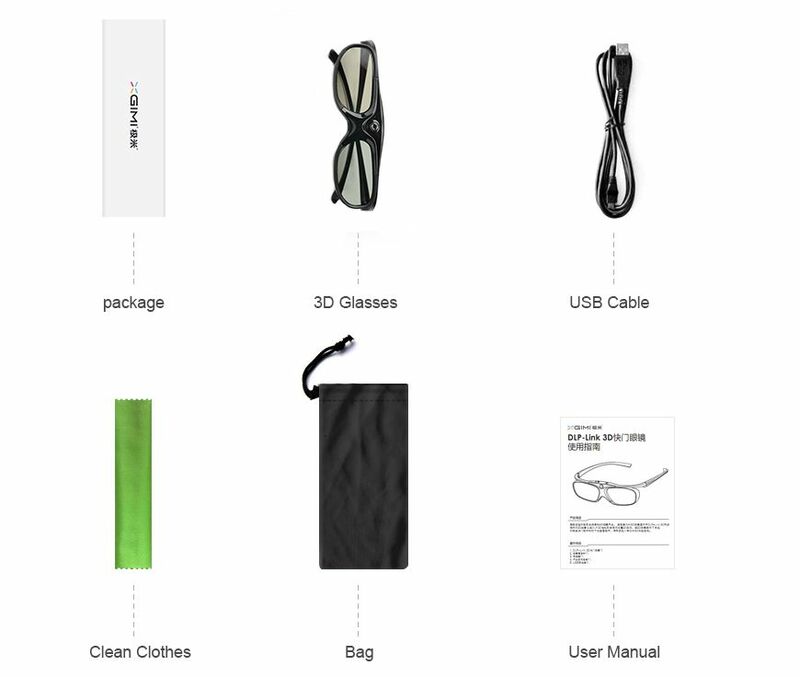 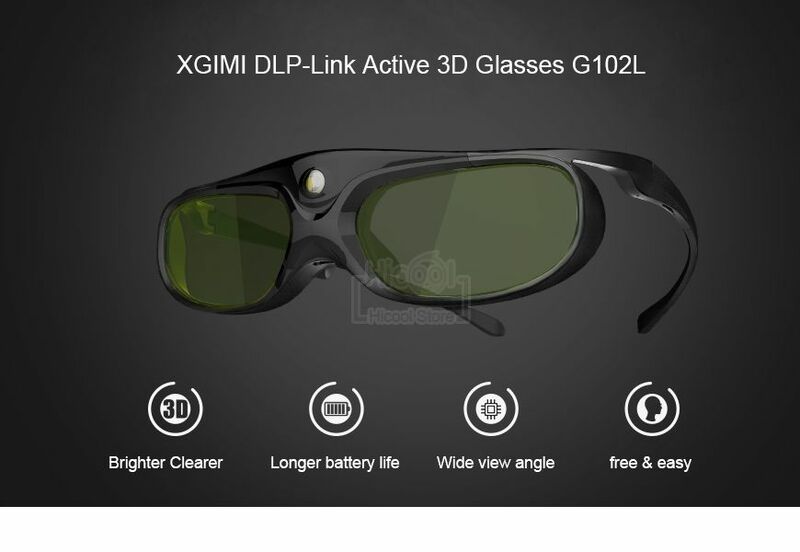 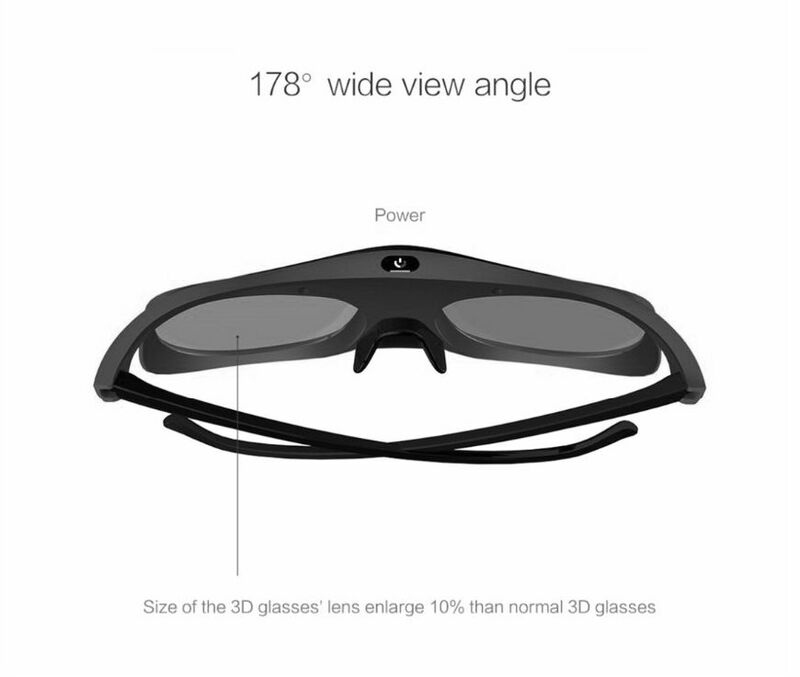 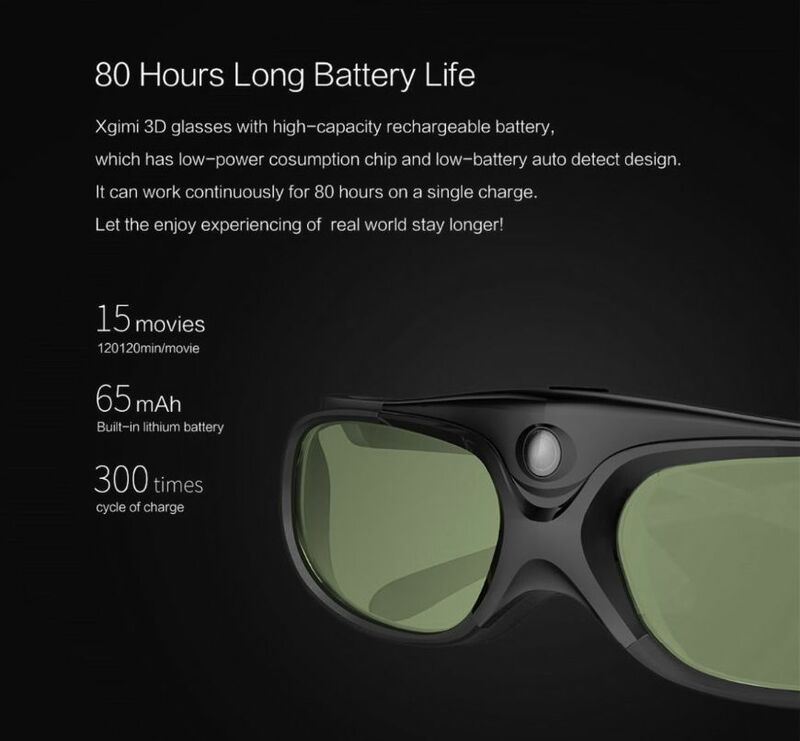 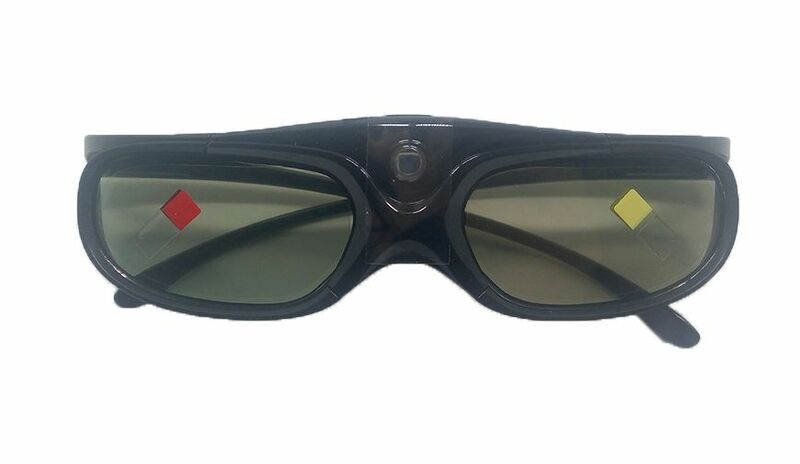 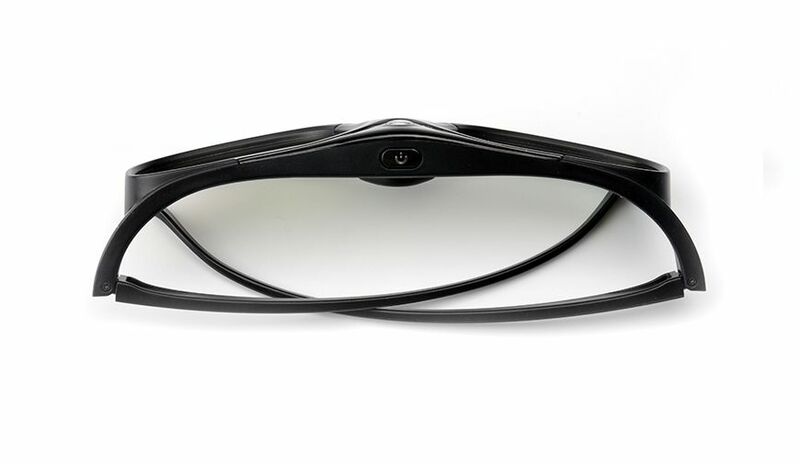 Original XGIMI DLP Link Active Shutter 3D Glasses Rechargeable G102L for XGIMI H1 Z4 Auora Z4 Air Z3 Projector . 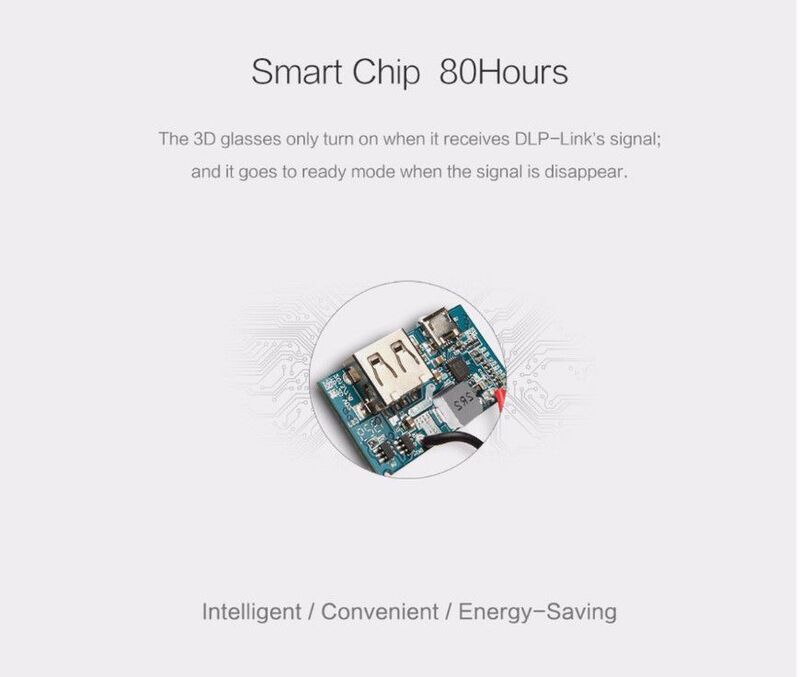 5) High quality chipset built in, provides fast working. 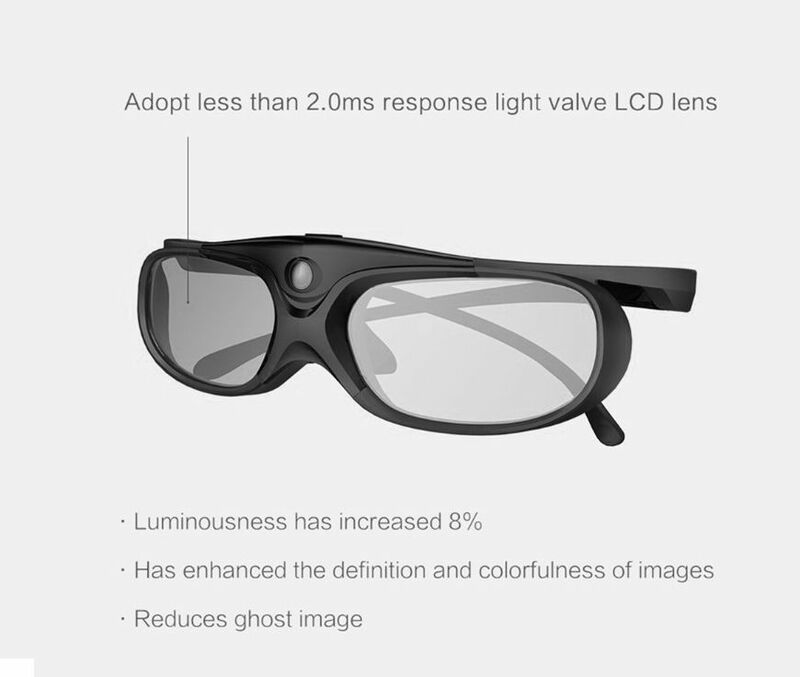 7) With newest active shutter technology, high definition and no flickering. 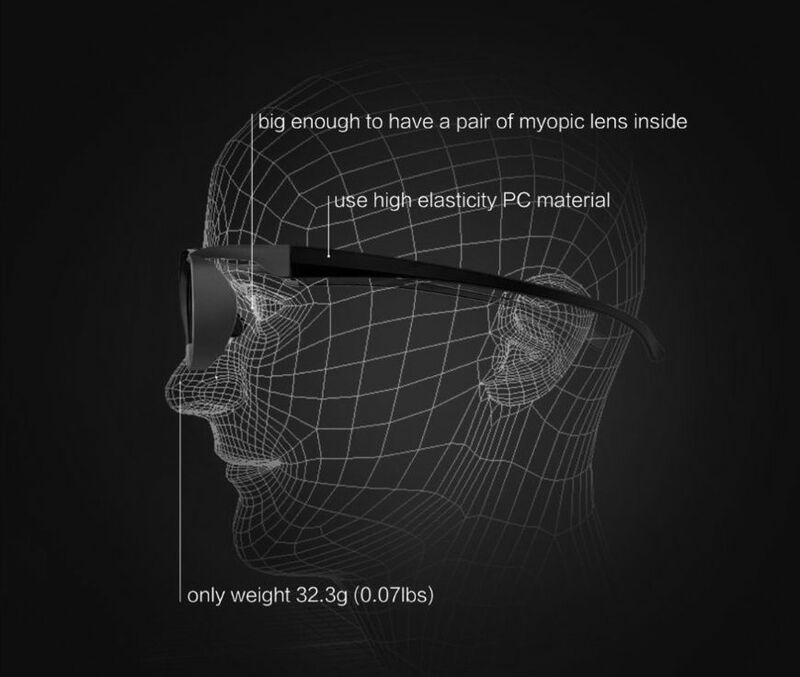 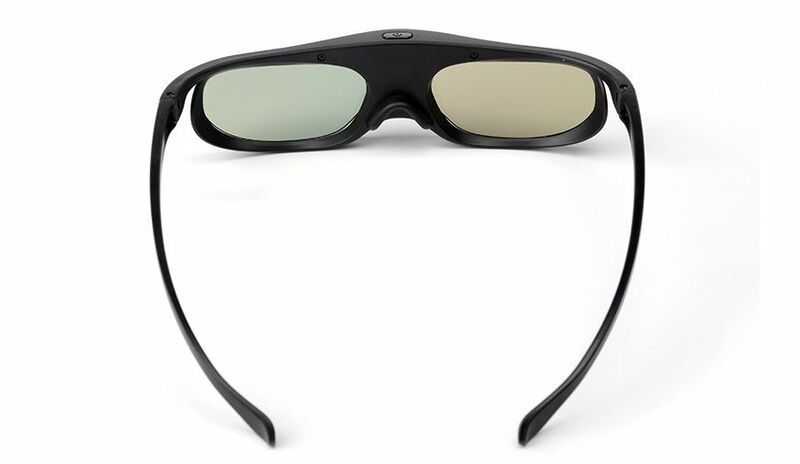 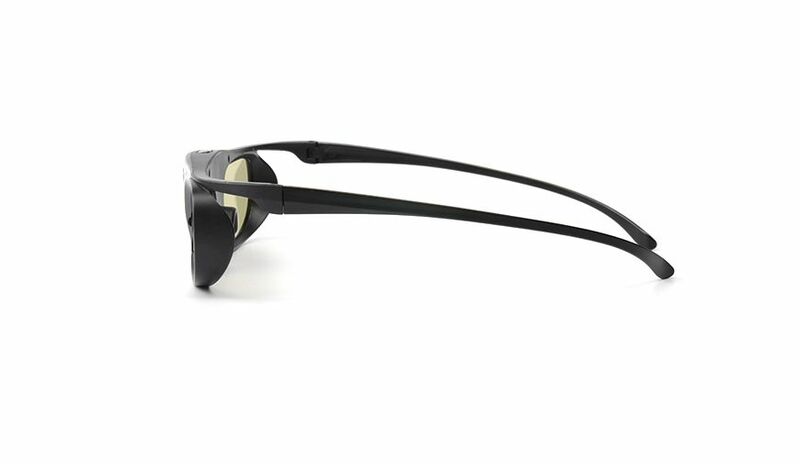 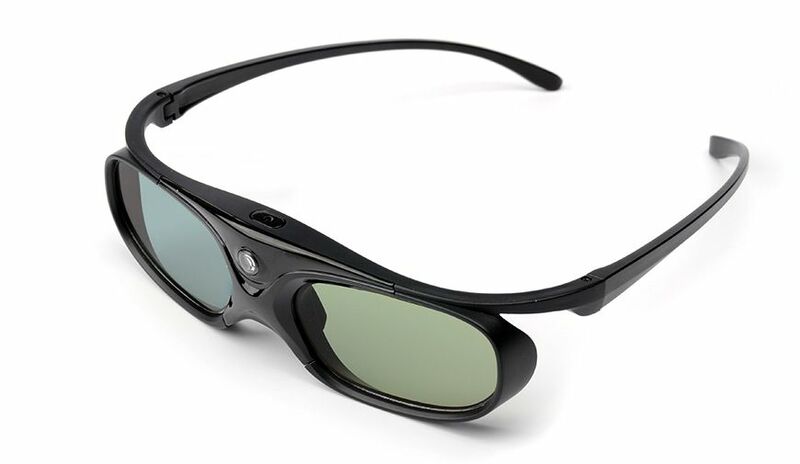 Containing smart chip, the 3D glasses only turn on when it receives DLP-Link’s signal; and it goes to ready mode when the signal is disappear.